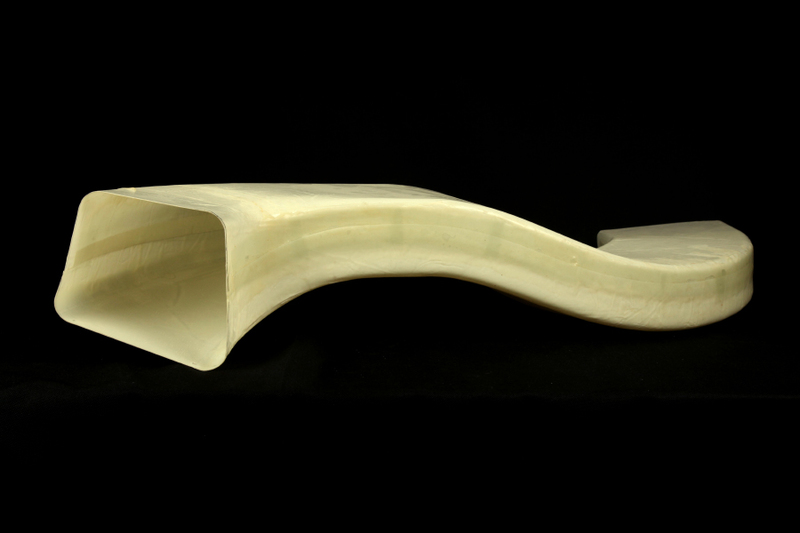 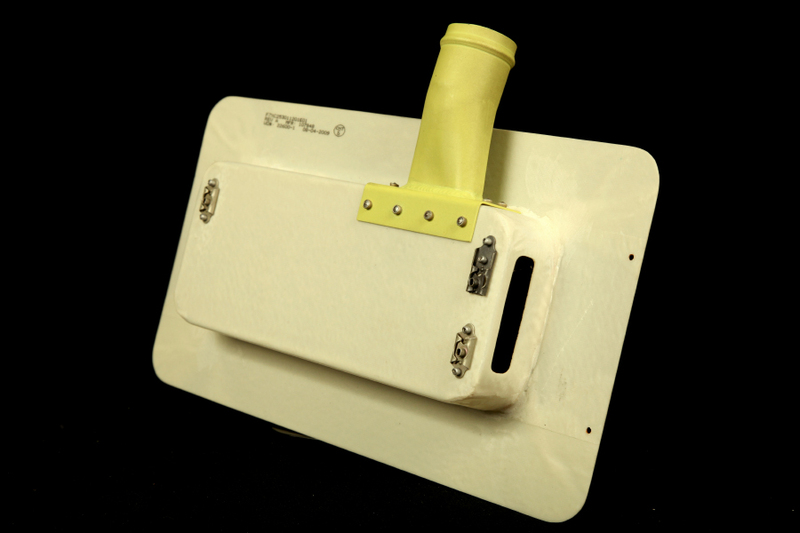 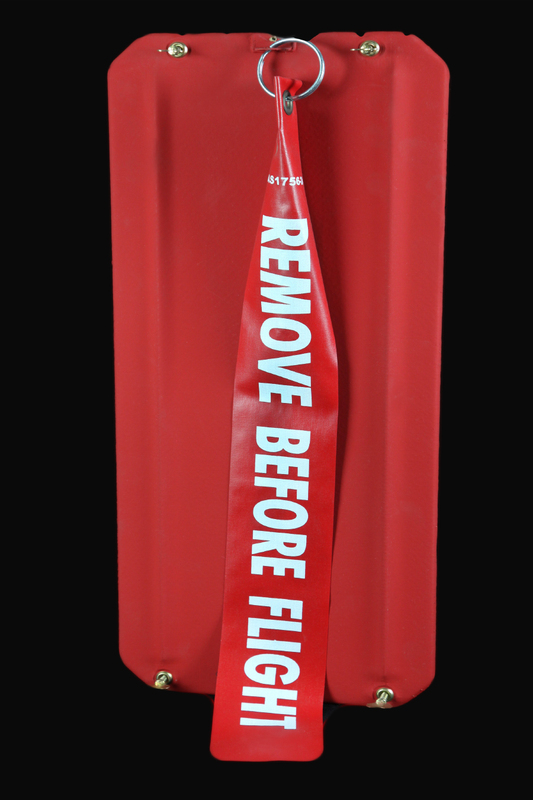 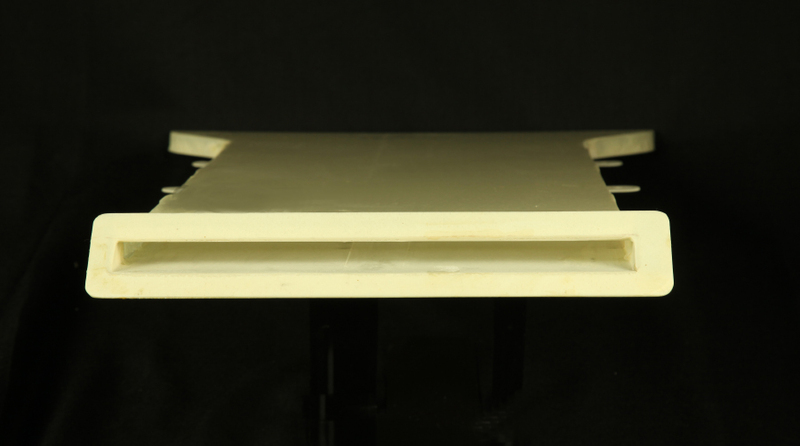 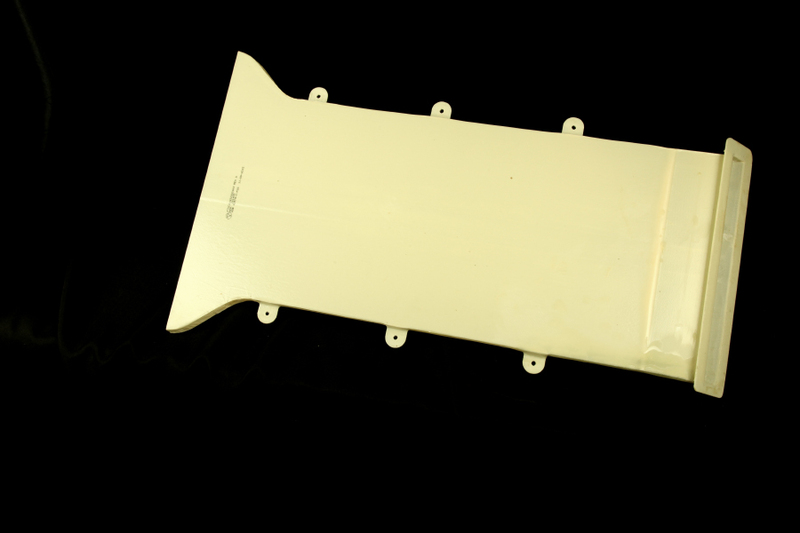 CMT’s has demonstrated expertise in developing tooling and producing a wide range of complex shaped parts using pre-impregnated fiberglass and Kevlar. 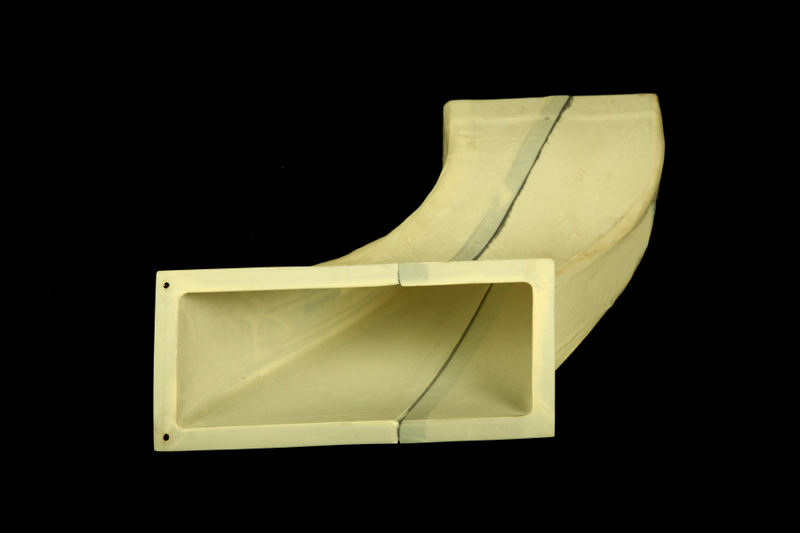 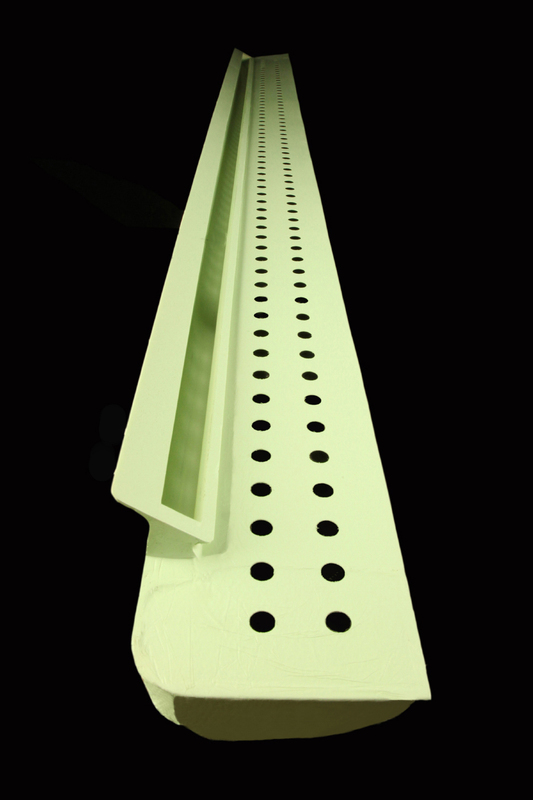 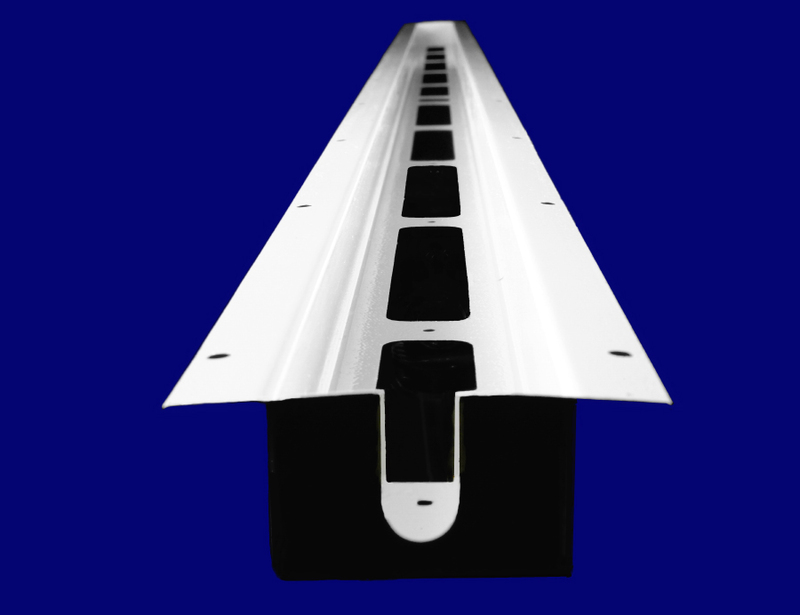 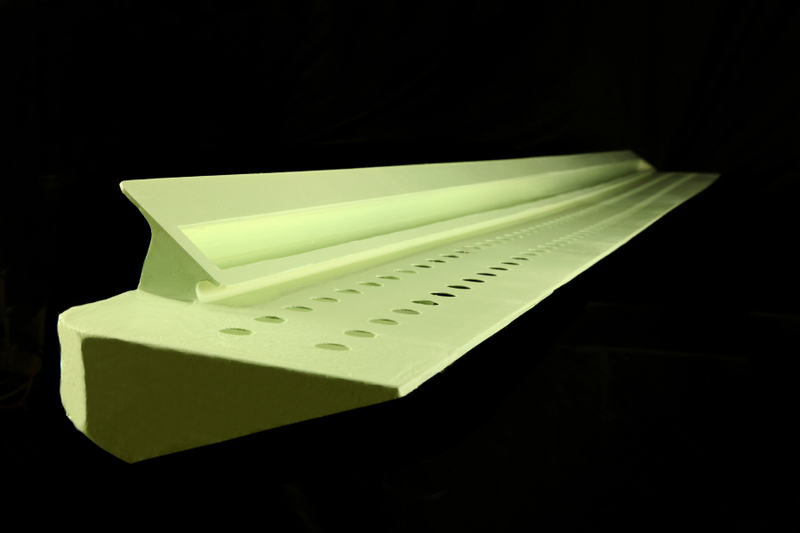 These include air ducts, plenums, fairings, electrical brackets and lighting enclosures. 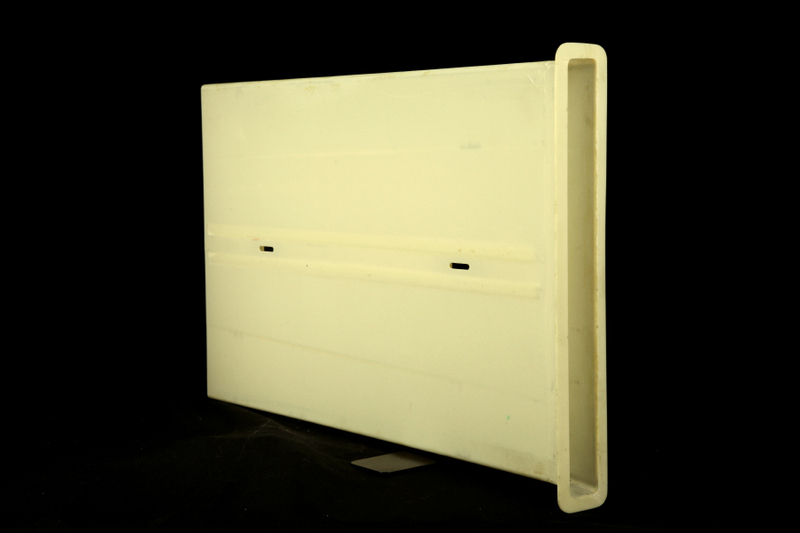 This process is supported by autoclave and a vacuum equipped oven with 60” x 144” capacity.